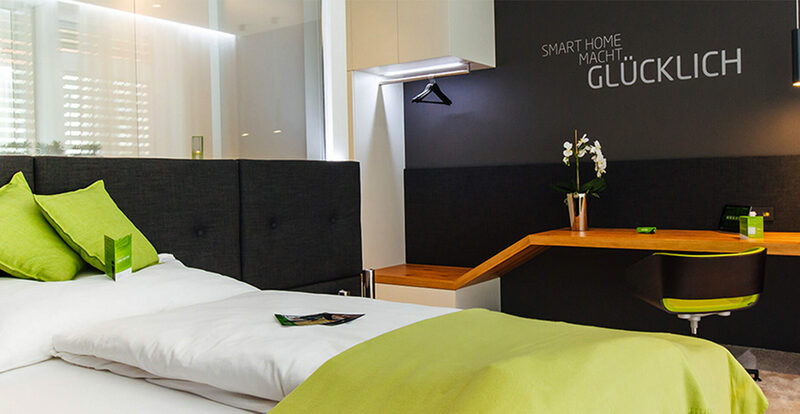 We would be delighted to welcome you to our show facilities to allow you to experience life in a Loxone Smart Home. We would be happy to provide you with our Loxone Smart Home products as a demo for a period of 60 days. As a journalist, it’s imperative that you’re always up to date. So why should your home be any different? 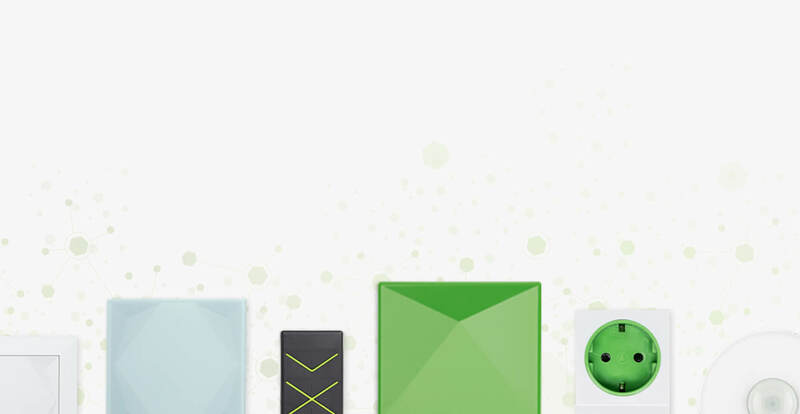 Get in touch with us and discover how Loxone can enhance your life at home. 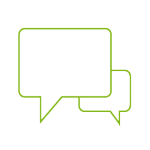 For enquiries about Loxone and further marketing resources, please feel free to get in touch with us. Want to keep up with our product announcements and company news? Simply leave us your email address and we’ll keep you in the loop.